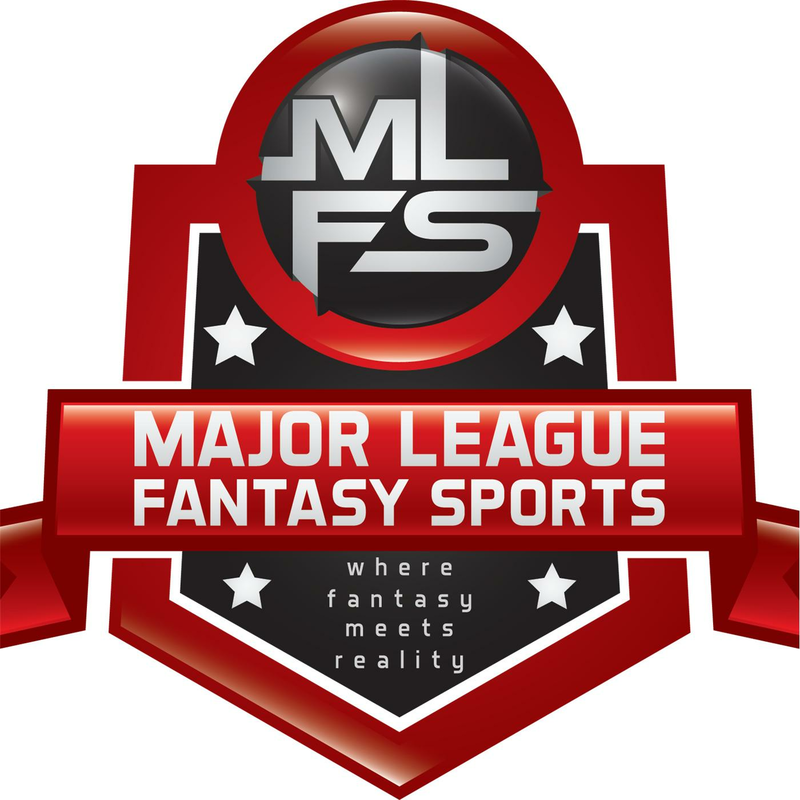 Join host Brian Roach, Jr, and Cole Freel live on Sunday April 14th, 2019 from 8pm-9:30pm EST for episode #151 of Major League Fantasy Baseball Radio. We are a live broadcast that will take callers at 323-870-4395. Press 1 to speak with the host. You can listen live on blogtalk, majorleaguefantasysports.com, or download the podcast on I-Tunes or any Android podcast app. We will discuss spot starters for the coming week, plus a weekend update, and look ahead to next week. Our guest this week is Kevin Bzdek. Kevin is a writer, editor, and league mate at majorleaguefantasysports.com.